The campaign began as an effort to broaden its base in the county. Currently serving 500 youth through community clubs and out-of-school programs, the new funding would allow the Brown County 4-H to double its reach to 1,000 youths. Wanting to support the positive influences 4-H brings to Brown County’s communities, AACF donated $2,500 to the endowment campaign. 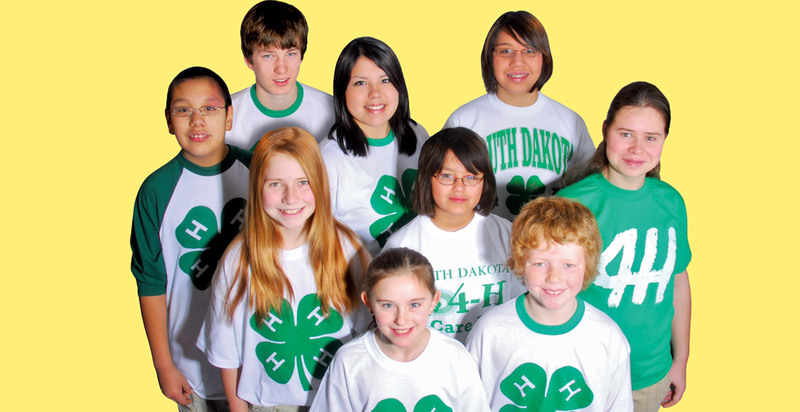 With AACF’s and countless other organization’s support, the “Our Kids, Our Future,” campaign will continue to give youth valuable opportunities to learn leadership, citizenship, character and life skills though many 4-H community-based programs.